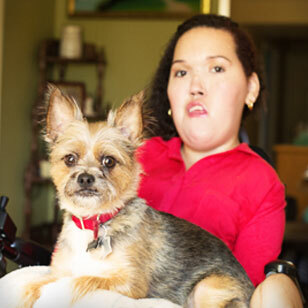 Allegra is a go-getter who keeps busy with college classes and creative writing. When she’s not writing her own book, she loves to go shopping with friends, sleep in, and play with her two dogs and cat. Allegra has traveled around the U.S. and has plans to travel the world. New Care has been blessed to work with Allegra for 14 years running. Her nurses have always described her as a motivating, inspirational and intelligent person. With her independent, fun-loving nature, Allegra will go far in life. Aviv is a funny, sensitive, sensible, patient, and curious child. She favors both sparkles and basketball, loves to conduct music and is VERY particular about accessorizing. Her smile is captivating and her sense of humor is beyond her years. 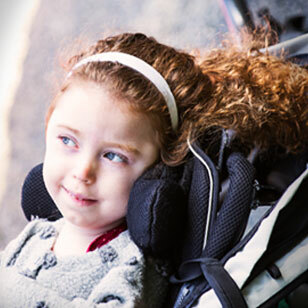 She is an active young girl who enjoys going to the zoo, aquarium, on walks and watching people play basketball. 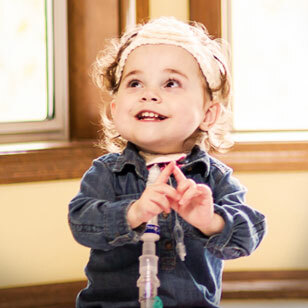 She is an artist and creates masterpieces with her nurses and family. Aviv brings joy to everyone involved in her care. Her spunky attitude and intelligent mind are an encouragement to all she meets. Chris definitely has a sense of adventure and likes to go on outings and for drives with his family exploring local spots. 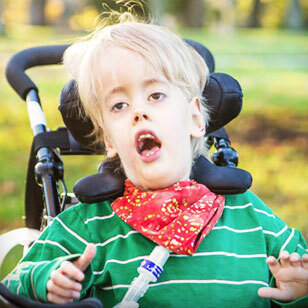 Chris is spunky — especially when driving his wheelchair. He likes to keep busy and enjoys drawing and building with his Legos. Chris is also a fan of Sponge Bob Squarepants. Lucas is very fond of animals, reading, music, and dancing. His nurses describe him as an extremely happy, funny, and intelligent child. He is also a jokester and quite a character with a big personality. 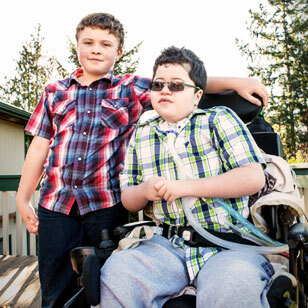 Lucas’s family has learned to be a mobile family while managing all of the equipment. They moved to Washington state more than two years ago, and are glad to be enjoying the lakes, trees, and mountains. Matt keeps a positive attitude and does not let life’s problems get him down. He enjoys researching World War II memorabilia and antiques on the computer using his sip and puff device. He likes spending time with his daughter and grandson and has always had a love for the outdoors. Matt is beloved by all including his family, friends and nurses. 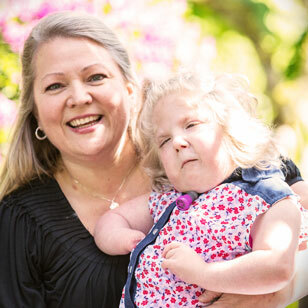 We have been privileged to provide skilled in-home nursing care to medically fragile children and adults from all walks of life for nearly 30 years. 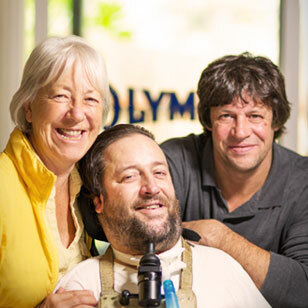 Meet some of our extraordinary clients. New Care provides the skilled nursing your loved one requires and the peace of mind you seek. We are available anytime to answer your questions. Please get in touch either online or by phone at 206.789.9054 or 800.635.6480. Be part of a skilled nursing team that is second to none. ©2019 New Care Concepts, Inc. | An equal opportunity employer.